We are very excited about each of these new images and we know you will want them all!!! We want to give you a chance to win several of these new stamps so let's get ready to HOP! filled with more chances to win with games and a special coloring contest! 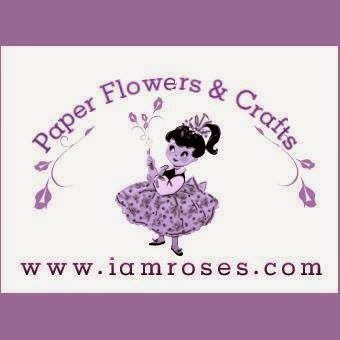 by joining us on our Facebook page and on one of our favorite sponsor's FB sites, Passionate Paper Creations and Friends! 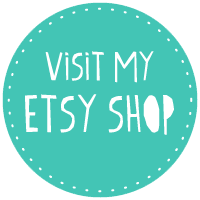 First, let's begin with our Fall 2015 BLOG HOP! Each of our Design Team members will be sharing their inspiration with gorgeous projects that feature every one of these new images! For my dt project I used Winter cuppa from Lisbeth. I cut out the shape of the card with Silhouette. Image was coloured with Distress markers and ink pads. I also used Lovely view die and lots and lots of glitter! What would a blog hop be without a fun game and some prizes? As part of our hop, we invite you to leave a comment on each designers blog, as you hop along! This will enter you for a chance to win!!!! 1st prize = 5 stamps from the NEW RELEASE!!! 2nd prize = $25 Voucher to the LDRS Creative Store! ARE YOU READY TO GET THIS PARTY STARTED?! LET'S HOP! Best of luck to you all!!!!! Such a wonderful image and your tones are wonderful! Great color combo! Tamara this is so beautiful and a lovely wintery creation. Fabulous work hun! WOW! Great looking card. She is adorable. Secer na kraju.. Amazing card like always Tamara.I just love every single detail on your card.Beautiful color combo and coloring.If I just say : when I grow up I want to be like you, you'll know how much I love your work. Thanks for the great blog hop and hugs from Sweden.Tina! Wow! I LOVE this--one of my favorites! Love this subtle color and your great coloring technique! So pretty! I want this stamp! Very pretty! So many layers and details. Stunning!